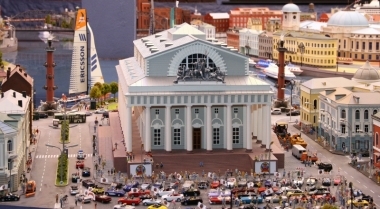 Museum "Grand Maket Rossiya", Saint-Petersburg, Russia. Information, Photos and Reviews. 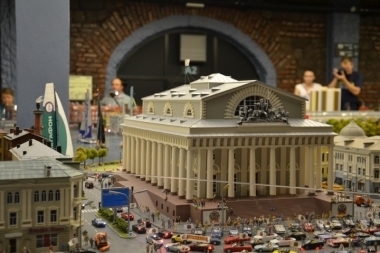 Museum «Grand Maket Rossiya" is an amazing museum, the exhibition of which actually has just one exhibit . But this exhibit is truly unique. 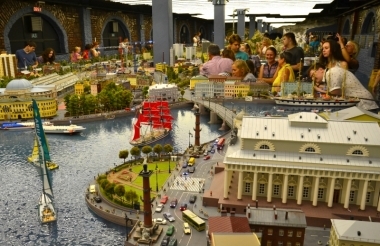 You will see a colossal working layout , that artistically presents the generalized image of Russia . 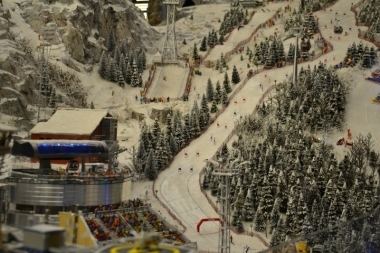 The size of this “man-made miracle” is 800 square meters, which is currently making it the second -largest in the world. 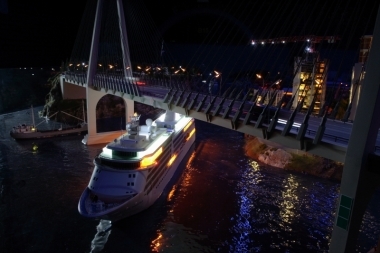 During five years dozens of professionals worked on its creation day-and-night. 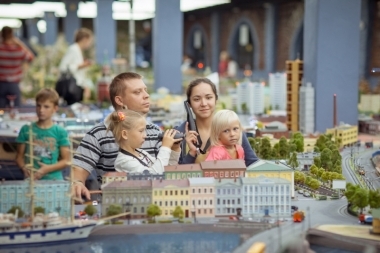 The generalized images of various cities and regions are presented on the layout, the genre scenes reflect almost all kinds of human activity . 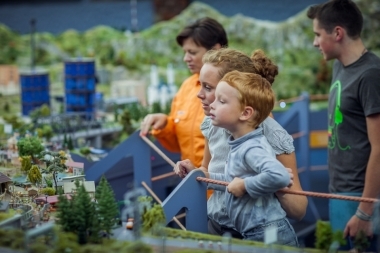 The rail and road traffic adds dynamics to the exposition, and the various scenes with moving objects and figures are controlled by the visitors. More than 200 trains pass through the smart routes, that are stretching for almost two and a half thousand meters, and turn the layout into a solid living organism (system). The car traffic that uses the electromagnetic induction as the power supply for cars , and that is for the first time ever in the layout creation, does not leave a single visitor indifferent. 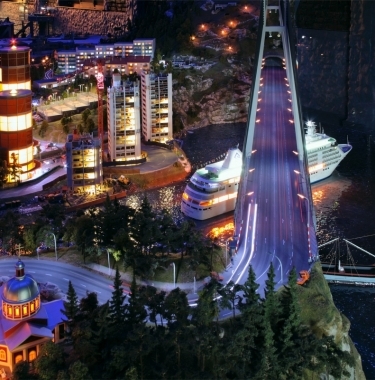 Dozens of various cars will astonish you by the complexity and singularity of their movement, while the headlights, brakelights and turn signals bring in the brightness to the exposition and illuminate the roads at night. Every fifteen minutes, from East to West over the layout the Night is coming on , to simulate which almost 800 000 L.E.Ds are used. 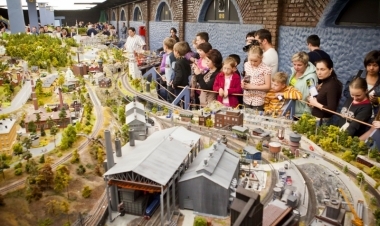 The flood of light makes the impression from visiting the layout really unforgettable! 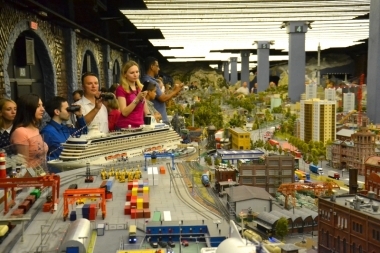 Nobody has reviewed Museum "Grand Maket Rossiya" yet, Be the first. You are submitting a booking enquiry. 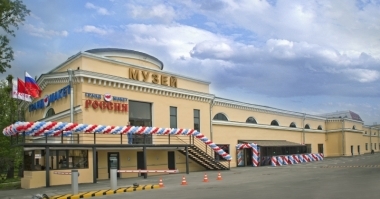 Museum "Grand Maket Rossiya" will then contact you by email with details of availability and prices.